One of the most beautiful season of the year is the Autumn Season. You can`t resist to take photos when you see the colorful trees and falling leaves. 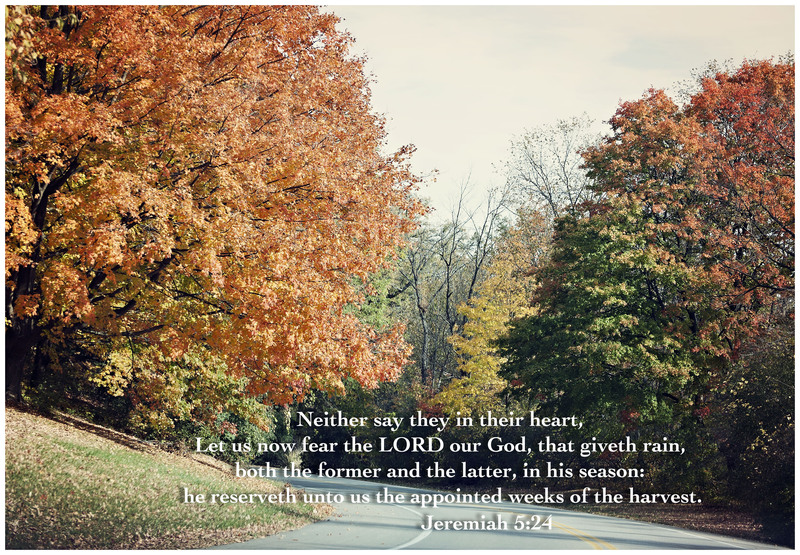 As the weather transition to winter, let`s always thank our creator the bountiful harvest he has given us through the year.